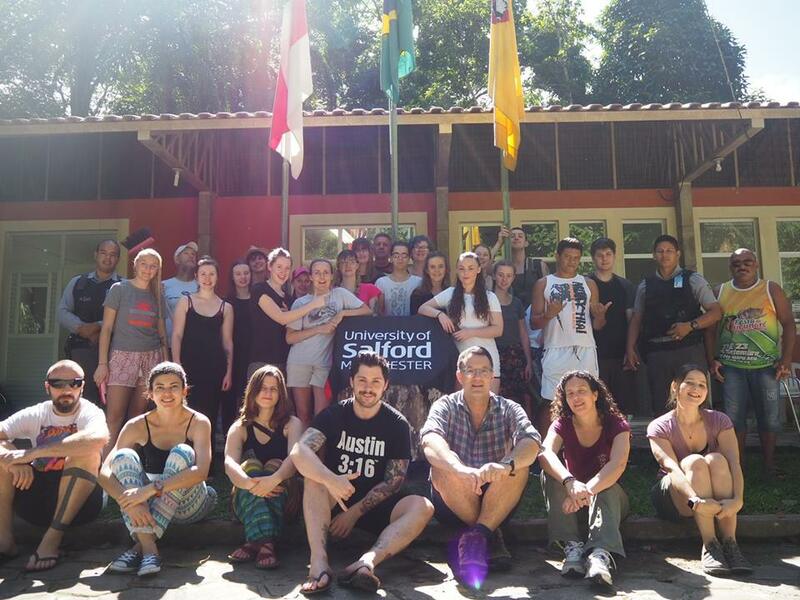 A further edition of the Salford Tropical Field Course was held between 14 and 26 January 2019. 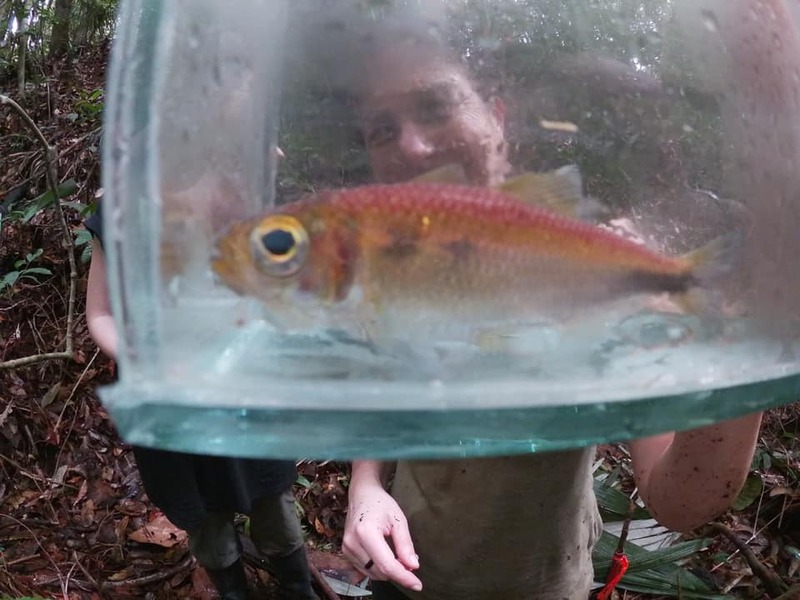 The course, led by Professor Jean Philippe Boubli, is a partnership between the University of Salford, located in Manchester, England, the Vitoria Amazon Foundation (FVA) and the Center for Integrated Studies on Amazonian Biodiversity (CENBAM). Undergraduate students of the British university from three different courses (Wildlife Conservation with Zoo Biology, Wildlife and Practical Conservation and Zoology), counting this year with the presence of 21 students. 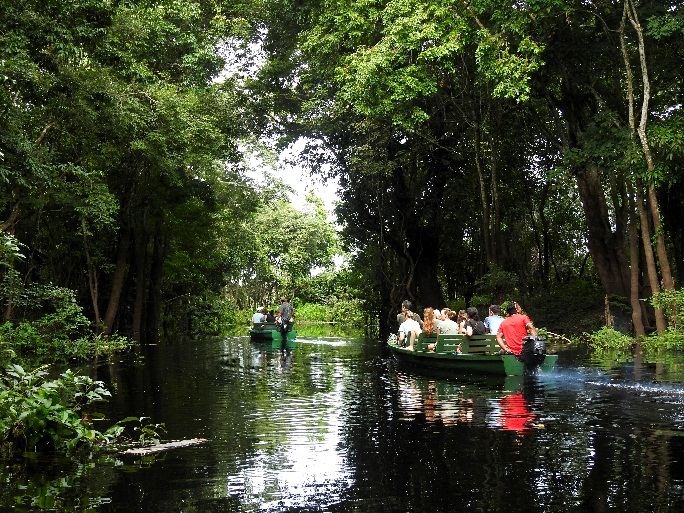 All the practical part of the course is made in Amazon biome, starting from the city of Manaus, leaving only the preparation of reports and evaluation for completion in British lands. 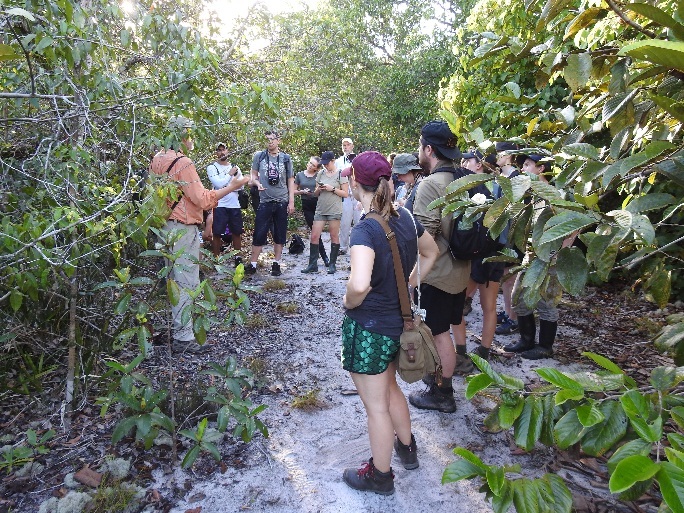 For the third consecutive year, CENBAM was represented by the ornithologist Ramiro Dário Melinski, master in Ecology by the National Research Institute of the Amazon and current scholarship holder of the Center. In addition to Ramiro and Dr. Jean Boubli, renowned ecologist and primatologist, the course was attended by major researchers in the natural sciences such as Dr. Stephen Martin (entomology), Dr. Chiara Benvenuto (zoology, ichthyology), Dr. Mario Cohn- Haft (ornithology, curator of the Bird Collection of INPA) and Dr. Francisco Pontual (ecology and traditional populations). 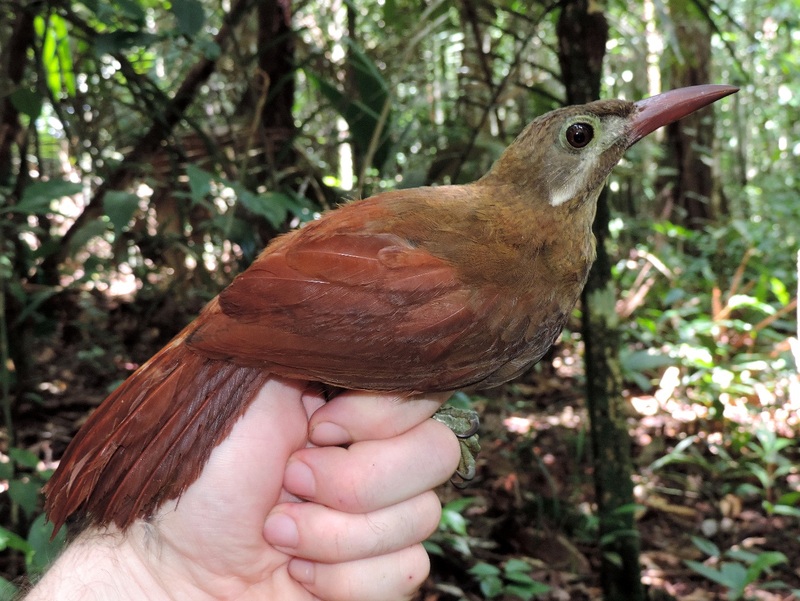 Arapaçu-de-bico-vermelho/ Red-billed Woodcreeper (Hylexetastes perrotii) captured during sampling of understorey birds (Photo: Ramiro Dário Melinski). 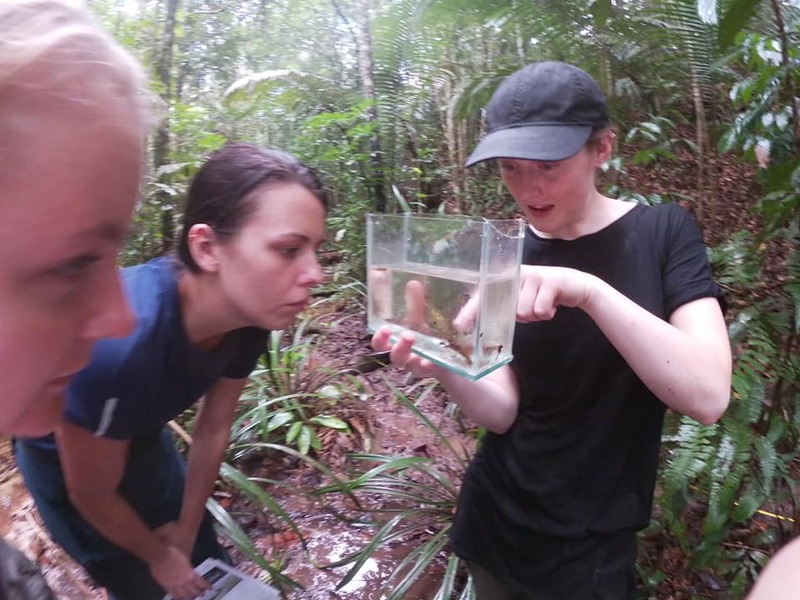 Students from the course at the Adolpho Ducke Forest Reserve (Photo: Amy Evans).